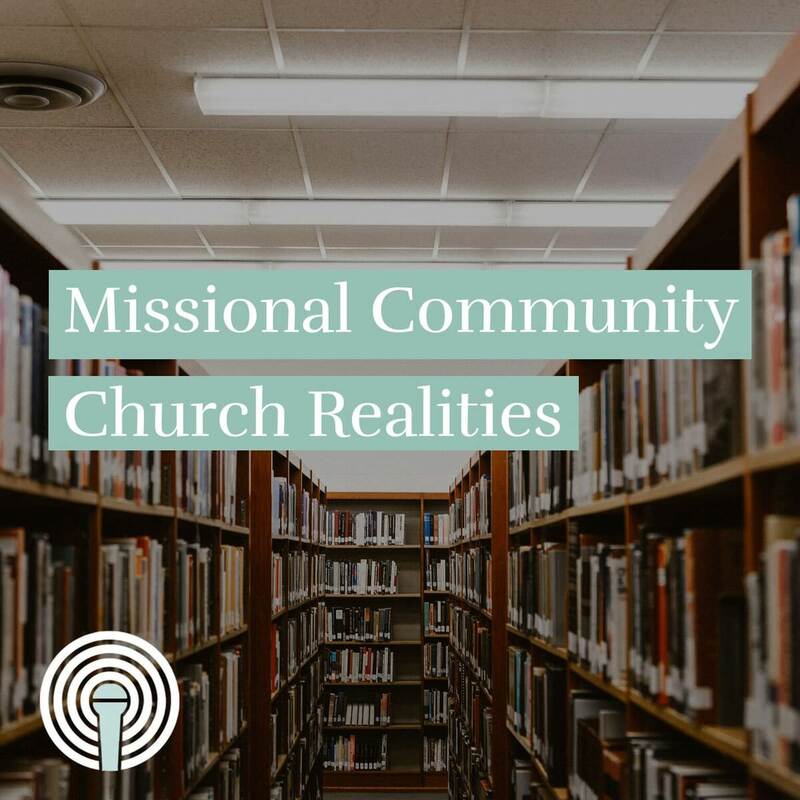 Churches that are structured around missional communities face a diverse range of challenges and questions. How do you develop apprentices and multiply? 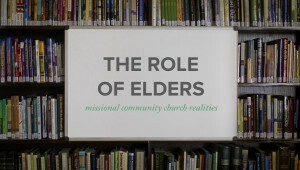 What about elders, the gathering, and kids ministry? How do you shepherd people on mission through DNA groups? 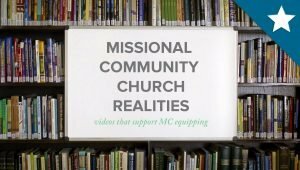 All of these questions and more are addressed in MC Church Realities. Designed as a supplement to How to Equip a Missional Community, this series speaks to key questions that have been asked by many leaders. To access this content, you must sign up for one of our premium membership plans, or you can purchase the stand-alone series in our store here. View our plans or log in if you’re a member.